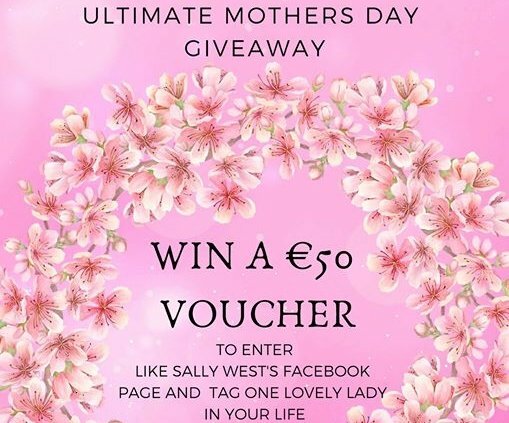 **LAST CHANCE TO ENTER Sally West Tullamore AMAZING GIVEAWAY! ** WINNER ANNOUNCED TODAY!! 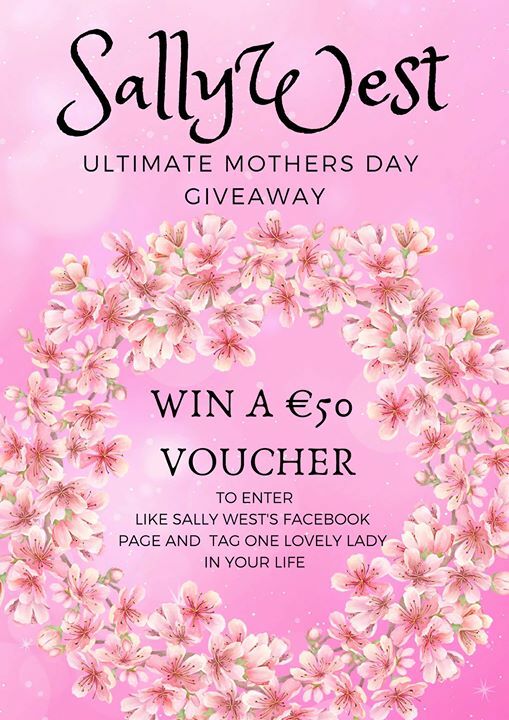 https://www.bridgecentre.ie/wp-content/uploads/2019/03/8548/last-chance-to-enter-sally-west-tullamore-amazing-giveaway-winner-announced-today.jpg 720 509 adopt15 https://www.bridgecentre.ie/wp-content/uploads/2017/07/bridge-centre-logo-blank-2.png adopt152019-03-29 15:01:372019-03-29 15:01:37**LAST CHANCE TO ENTER Sally West Tullamore AMAZING GIVEAWAY! ** WINNER ANNOUNCED TODAY! !